JBay – The dates are locked in for the 2018 JBay Winterfest, and this year the festival has some exciting new changes and additions. 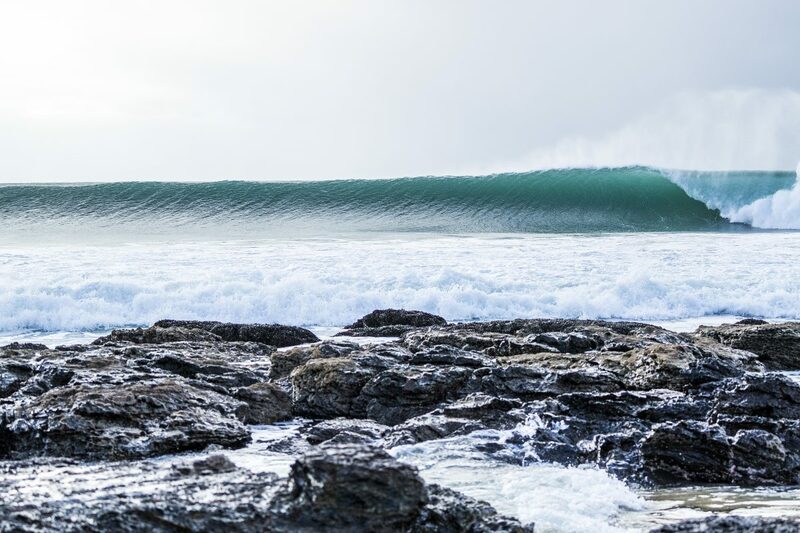 The JBay Winterfest will run from 2 – 17 July, and it will be an action-packed two weeks in the town of Jeffreys Bay. Current world champion Tyler Wright (AUS) will be in JBay for the event, along with fellow Australians Stephanie Gilmore and Sally Fitzgibbons, as well as Courtney Conlogue (USA) and the diminutive Carissa Moore from Hawaii. The event will form part of their 10-event tour, and everyone is excited about the best women surfers in the world returning to JBay. World Surf League (WSL) EVP/ General Manager Tours Graham Stapelberg is one such person who is pleased with the inclusion of the ladies in the Corona Open JBay. The Corona Open JBay sits as event 5 on the 10-event women’s tour. It is just after the new Bali Pro Keramas and before the Vans US Open Of Surfing. After this the girls move on to the Surf Ranch Lemoore competition, the first Championship Tour event to take place at a highly-functional wave pool, Kelly Slater’s Surf Ranch. The three new contests – JBay, Keramas and Lemoore, all take place in perfect right-hand breaking waves, automatically favouring the natural-footers and allowing them to surf with more confidence and aggression. Their tour does have more right-breaking venues than lefts, but this is more chance than careful planning. The goal of the World Surf League is to simply place the world’s best surfers in the world’s best waves. The only goofy-footer surfer in the top ten on the Jeep Leader Board from the women’s tour is Tatiana Weston-Web from Hawaii. While it can be described as a disadvantage at times, Tatiana’s approach is fast and polished, and she could easily create some upsets at any of the three events. The JBay Winterfest has the Corona Open JBay as its anchor event, but the rest of the contests and tournaments will take place again this year, including mountain biking, trail running, open water swimming and more. The full event line-up will be released shortly, so watch the press for details.